Thread by @SethAbramson: "(THREAD) *Right now*—in the hours before we see Attorney General Barr's summary of what Mueller sent him yesterday—all Americans *must* unde […]"
(THREAD) *Right now*—in the hours before we see Attorney General Barr's summary of what Mueller sent him yesterday—all Americans *must* understand the counterintelligence component of Mueller's investigation. It's vital to our national security. I hope you'll read on and retweet. 1/ Note: I'm a current attorney and former criminal attorney and criminal investigator. I'm not a national security or counterintelligence expert. But I'm in a position to explain some of the info coming from smart NatSec experts like @AshaRangappa_, @joshscampbell, and others. 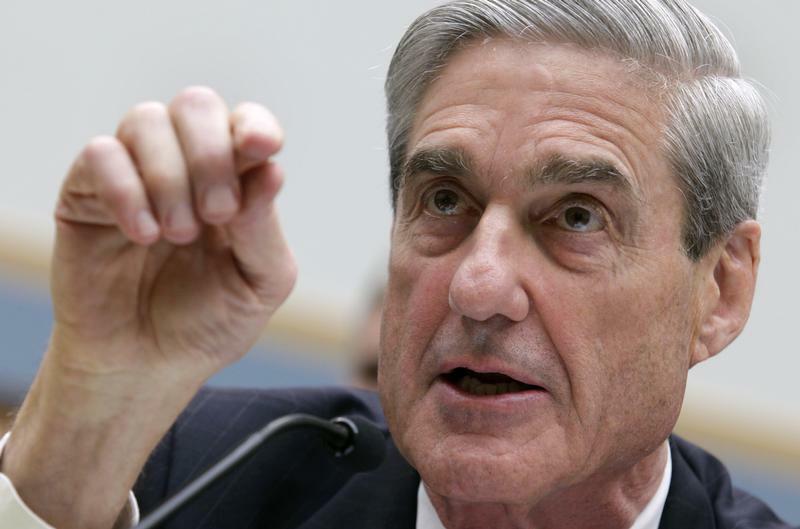 2/ One of the chief questions every American should be asking right now—and I mean both red-blooded, proud Republicans and longtime progressives like myself—is what the heck Mueller is supposed to do if he has evidence of dangerous conduct that falls below what he can report out. (1) Mueller providing derogatory info on individuals he's not going to charge with a crime. (2) Mueller providing any info regarding still-ongoing investigations. (3) Counterintelligence investigations ending until a threat is neutralized. 4/ People who don't understand the criminal justice system well often balk at the idea—absolutely routine in criminal investigations—that you can have an *enormous* amount of evidence someone committed a crime but be *just short* of sufficient evidence to bring a criminal charge. 5/ In theory—and mind you, over the years I've seen this theory honored "in the breach" as much as I've seen it honored—prosecutors aren't supposed to bring charges against someone unless they're *already sure* they can prove their case "beyond a reasonable doubt" before a jury. 6/ That works out just fine if the crime is a low-level offense. If a prosecutor in Xenia, Ohio believes there's a 60% chance Mrs. McKendry shoplifted a pack of frozen meat from a supermarket—"beyond a reasonable doubt" equating to 90% or more chance—who cares if he lets her go? 7/ But let's imagine that, instead, the FBI field office in the Southern District of Ohio believes there's a 60% chance Mrs. McKendry gave classified intel to the Saudi government in exchange for a loan for one of her failing real estate businesses. Is it okay to walk away *now*? 8/ What many Trump supporters will tell you—because they don't care about the safety or security of a nation they claim to love, only the legal fate of their paunchy, orange-hued "god-emperor"—is that unless and until you have 90% proof of espionage, the case must... *disappear*. 9/ Thank god—for the sake of your family and mine, and the safety and security of our nation—that's not how it works. That's not how *any* of it works. And the reason is that we have a counterintelligence system of law enforcement alongside our criminal system of law enforcement. 10/ As the excellent @AshaRangappa_ has explained on her feed, a counterintelligence investigation *doesn't* stop because the FBI or CIA has "60%" proof of something versus "40%" proof versus "90%" proof (the latter the point at which behavior might become criminally chargeable). 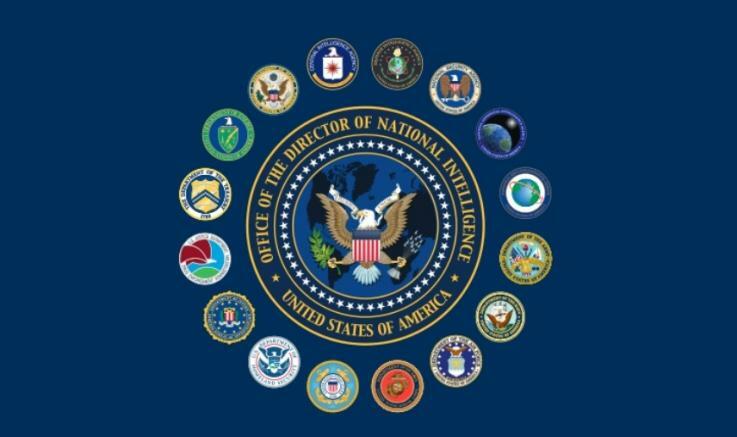 11/ No—a counterintel investigation continues until a) a threat is neutralized by one means or another (i.e., with certain foreign nationals neutralizing can take extra-judicial forms) or b) the threat has be translated into an ongoing criminal prosecution with 90% proof or more. 12/ Before Mueller was appointed—*long* before—there were at *least* four counterintelligence investigations opened on top Trump aides on the basis of intelligence received from *five* allied intelligence agencies (sorry, Trump dead-enders, it *wasn't* because of the "dossier"). 13/ After Comey's firing but before Mueller's appointment, a fifth (at least) counterintel investigation was opened into the possibility that Donald Trump had been compromised by the Russians—which, to be clear, a person *is* the moment they can be blackmailed by a foreign power. 14/ So let's take one of those 5+ investigations and track it: Manafort. In 2016, the FBI and CIA wanted to know if Manafort was a national security threat. When Mueller was appointed a year later, it's not clear if he picked up that counterintel case or just coordinated with it. 15/ So Manafort's many charges may have been the result of a) a criminal probe, or b) a counterintelligence probe that shared information with a criminal probe. In the former case, Mueller did all the work; in the latter, he did some of the investigation and all the prosecuting. 16/ But whither the question of Manafort being a national security threat? Surely *that* concern would've been based on his clandestine contact with Kremlin agents, including what by any definition is collusion—secretly promising valuable election data and reports to the Kremlin. 17/ That Mueller had the Manafort counterintel probe is suggested (if not confirmed) by Mueller interviewing Manafort for *50 hours* after he'd been charged with financial crimes—and the understanding major media gave us that much of the questioning was about Konstantin Kilimnik. 18/ But as we all know, Manafort never gave Mueller anything—almost certainly prompted by his legal team's clandestine contacts with Trump's legal team, following Trump saying (NBC, January '18) Manafort could sink him if he "flipped"—so how could that counterintel probe be done? 19/ Manafort could still cooperate with the feds at any point in the next year for a sentence reduction—which he needs, at 70 years old and facing 7+ years inside—so surely no one at the FBI or CIA is stupid enough to close the case on him just because Mueller is closing up shop. 20/ If you're sharp, you see the massive problem all this creates for Donald Trump—whose status as a national security threat is *precisely* what Mueller would've wanted to find out from Manafort (e.g., if Trump had ordered Manafort to trade favors pre-election with the Kremlin). 21/ As long as Manafort's cooperation with the feds is an active possibility for the counterintelligence investigation into his known collusion with the Kremlin, the *counterintelligence* investigation into whether Donald Trump is a national security threat *cannot* be closed. 22/ We can deduce from this—and it's an elementary, necessary deduction, nothing fancy—that whether or not Mueller for a certain time running was (or simply intersecting with) ongoing Trump-related counterintelligence investigations, him closing up shop *doesn't* end those cases. 23/ So anyone who says the Trump-related counterintel investigations end with the end of Mueller's criminal probe is obviously wrong—as there's just no way for them to be right and have the FBI or CIA have the protocols we universally understand them to have on national security. 24/ I'm going to come back to the fact that we know Trump can be blackmailed by Russia—and is therefore a known national security threat—in a moment, but what if we now check in on someone who *wasn't* (to our *knowledge*) previously the subject of a counterintel probe: Kushner. 25/ One thing we learned from Mueller's probe, solid investigative journalism, and Congressional inquiries is that Kushner secretly transferred classified intel to the architect of Jamal Khashoggi's kidnapping, dismemberment, execution, decapitation, dissolution and incineration. 26/ We know, further—all this is from major-media reports—that the intel Kushner gave to MBS, who he'd been secretly communicating with via WhatsApp for months in an avoidance of FOIA/presidential recording regulations, led to an American citizen being tortured via electrocution. 27/ Obviously I have far more info than this from writing Proof of Conspiracy, so I'll just summarize: Kushner is a major known national security threat whether or not he can yet be charged with a crime. So Mueller not indicting him means what for the counterintel probe? Nothing. 28/ And what this means is that, at any point, the counterintel probe into Kushner—which includes *all* relevant acts, like him seeking a SCIF-enabled backchannel to the Kremlin in December '16—could transform into a criminal probe with charges being publicly brought against him. 29/ But wait! If Mueller had the criminal probe of Kushner—and if, say, he even had the counterintel probe—and didn't indict Kushner, doesn't that mean something? And the answer—as discussed in this thread—is yes. It means Mueller has 89% or less proof Kushner committed a crime. 30/ Kushner—against the advice of intel agencies and White House NatSec staff—has top secret security clearance and uses it daily. His dad-in-law gifted it to him. Does the idea Mueller has "89% or less proof" Kushner committed a NatSec-related crime make you feel OK about that? 32/ There are types of speculation I really don't like—particularly on investigative strategy—but I can't fail to note that Mueller *could* have withheld pursuing Kushner for a lesser criminal offense because it would've *shut him up* on the counterintel and Congressional probes. 33/ Whether or not it was the plan—and I'm not saying it was—one thing that *is* clear is that Mueller not indicting Kushner makes it difficult for him to say he won't cooperate with Congress (including counterintelligence probes in HPSCI or SSCI) because he may face indictment. 34/ Likewise—whether or not Mueller factored this into his thinking—I can say based on my own experience and professional judgment that a prosecutor would rather extend probes that may lead to Kushner facing real justice than charge him with lesser crimes and unleash bedlam now. 35/ All this explains how misleading the "Russia probe is over" line media is using is. But what about Trump? Any lie he told voters of which the Kremlin knew the truth of the matter was a point of blackmail for Putin—for instance, the details of his secret Moscow tower deal(s). 36/ Is it a crime to trading U.S. foreign policy for a tower? Yes. It could be conspiracy, aiding/abetting, money laundering, RICO, or even bribery, depending upon the facts. If Mueller had 89% proof of it, it'd stay in counterintel; if he had 90% proof, he still couldn't indict. 3) well less than 90% proof, meaning it stays in counterintel. 4) Threat neutralized, as there is 0% proof Trump is compromised. That would close the counterintel case altogether. But just based on public evidence, that conclusion would be impossible for the FBI or CIA to draw. 39/ All this is *so* confusing that the answers we want we *can't get* on TV or on social media, even from experts. Whatever Mueller writes is merely a small piece of what's happening—the piece we're allowed to see. *Types* of probes and *levels* of proof make so much unknowable. ✅ Mueller's summary of his file is ~400 pages long. ✅ The ~400 pages doesn't include appendices. ✅ Barr says his letter wasn't a summary. ✅ Trump won't claim executive privilege. 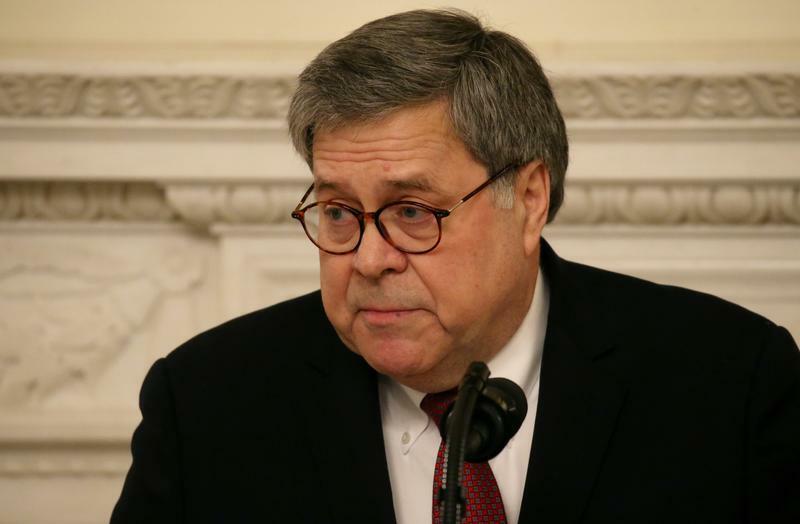 ✅ Barr won't ask a judge to let him publish grand jury docs. ✅ Mueller's case-file summary contains some counterintelligence findings. ✅ "Everyone will soon be able to read it on their own." (Barr). 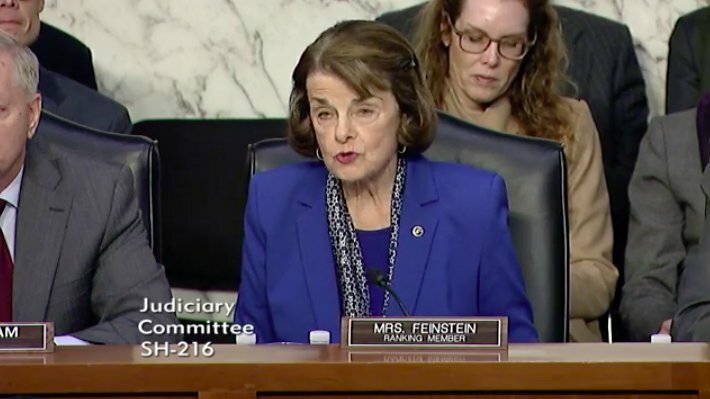 ✅ Barr says he is willing to publicly testify to Congress on May 1-2 or after. The pushback to media misreporting on the Barr Letter has begun—and it's begun on @MSNBC, where we're hearing the corrections of law and fact you've seen on this feed. Kudos to @BarbMcQuade, @mayawiley, @JoyceWhiteVance, @mitchellreports, @maddow, @AriMelber, @rossi4va, and more. @MSNBC @BarbMcQuade @mayawiley @JoyceWhiteVance @mitchellreports @maddow @AriMelber @rossi4va 1/ "Did not establish [beyond a reasonable doubt]" is *not* "no scintilla of evidence." Mueller letting Congress decide on Obstruction is *not* a request that Barr make the call. Conspiracy is *not* the same thing as "collusion"—a broader term with more crimes that fit within it. @MSNBC @BarbMcQuade @mayawiley @JoyceWhiteVance @mitchellreports @maddow @AriMelber @rossi4va 2/ One investigation *sort of* over (the SCO has Stone to prosecute and a "robust" ongoing grand jury practice) does *not* end (in some cases collusion-related) probes in SDNY, EDNY, EDVA, USAO-DC, five Congressional committees, and possibly an ongoing FBI/CIA counterintel probe. OK, so I'm going to tell you all something very strange: yesterday I got a phone call from a number that traces to Carter Page. Everything checks out: name, middle name, age of # owner, hometown of # owner, current city of # owner. Either it was Page or someone who has his # now. 1/ To answer the obvious follow-up question: no, I *don't* know what he or someone with his phone number was calling me about, because I missed the call. That said, it's true that I've been contacted at various points by several different witnesses connected to the Mueller probe. 2/ People are pointing out that it could've been someone spoofing his number somehow (not sure why), and I'm totally open to that tedious possibility. But as I said, a surprising number of Mueller witnesses *have* actually reached out to me before, so I'd say anything's possible. 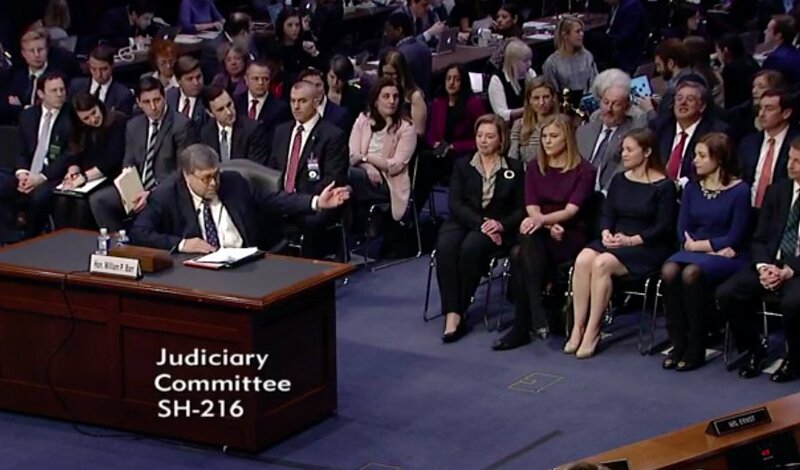 Barr takes the floor at his confirmation hearing and introduces his family to the committee.